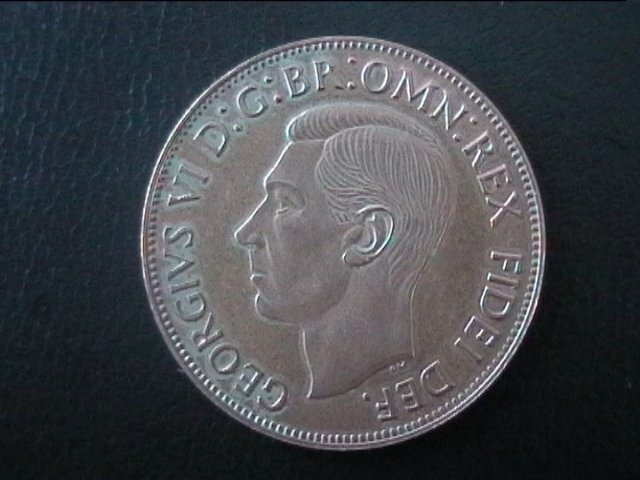 For most people some coins are impossible to obtain due to rarity and/or massive cost. Now is your opportunity to fill those gaps in your collection with these specially commissioned high quality copies. 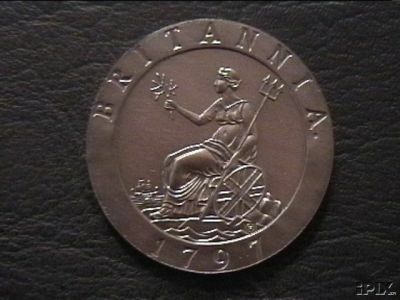 Also available is an exciting range of Fabulous Modern Patterns/Fantasy coins that were never available for circulation. Very reasonable prices, with numerous payment options to suit customers Worldwide. Huge and heavy almost unknown in mint condition. 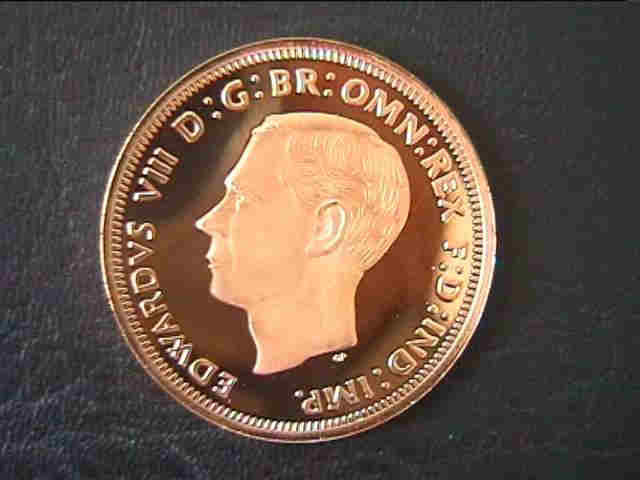 These coins were so susceptible to edge bruises etc. 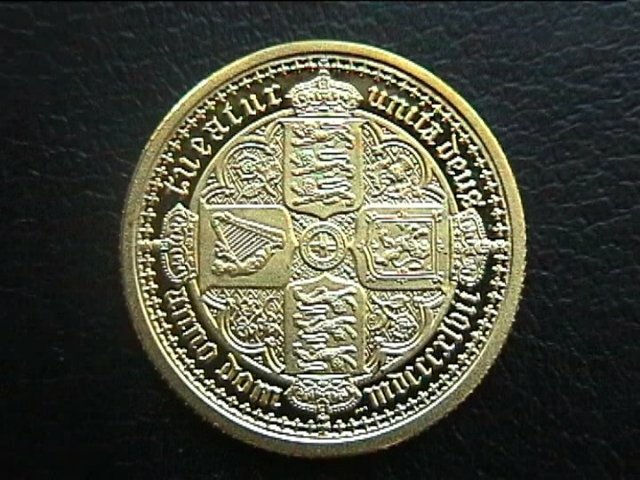 This superb copy is absolutely PROOFLIKE with fabulous detail and perfect rims - none of the usual dings associated with these coins. 41mm diameter and 5mm thick. 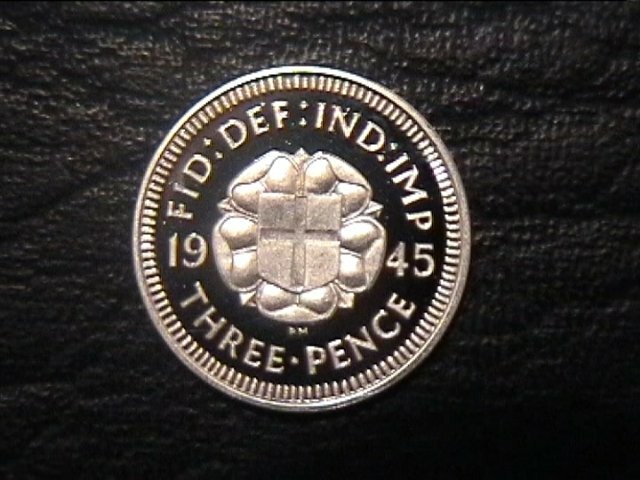 With only 7 known specimens (one in the British Museum, One in the Royal Mint Museum, one under each of the foundations of the University of London, the St Mary's Church in Leeds and the Church of St Cross Middleton and the last two being in private collections), it's likely you have a gap between your 1932 and your 1934 pennies. 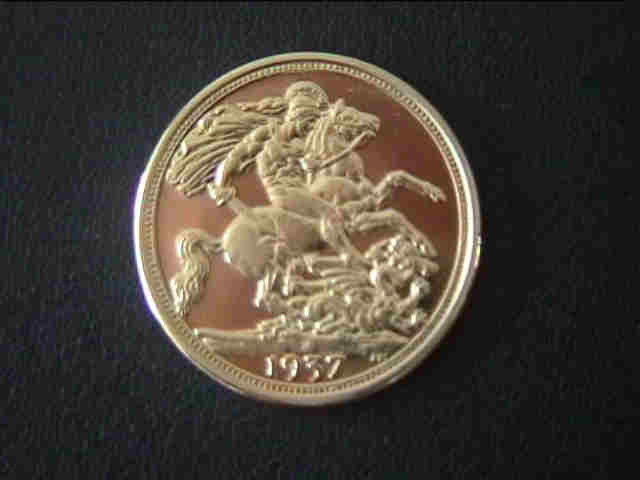 Take this opportunity to complete that date run with this uncirculated, high quailty copy. 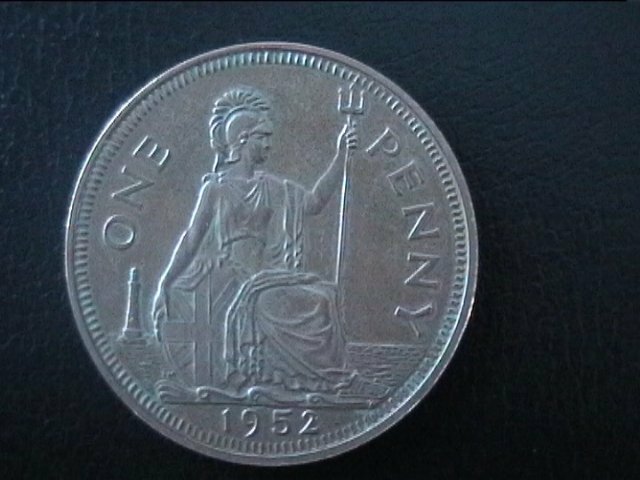 Same coin as the one above but beautifully toned (with traces of lustre) at the Mint to give an even more authentic/realistic look. 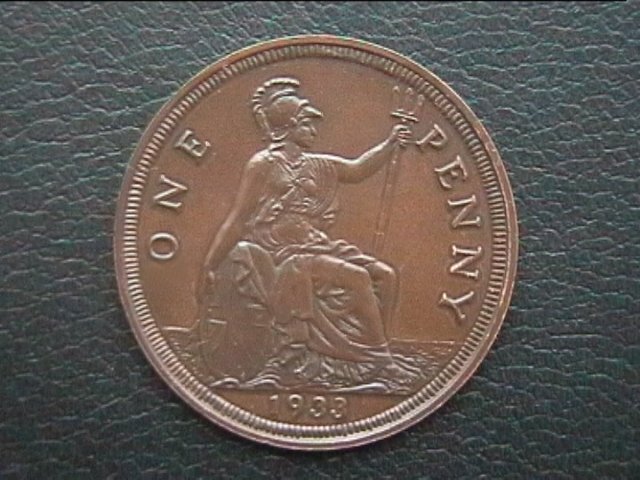 Note that these are specimen pictures and all coins will have slight differences in the toning. 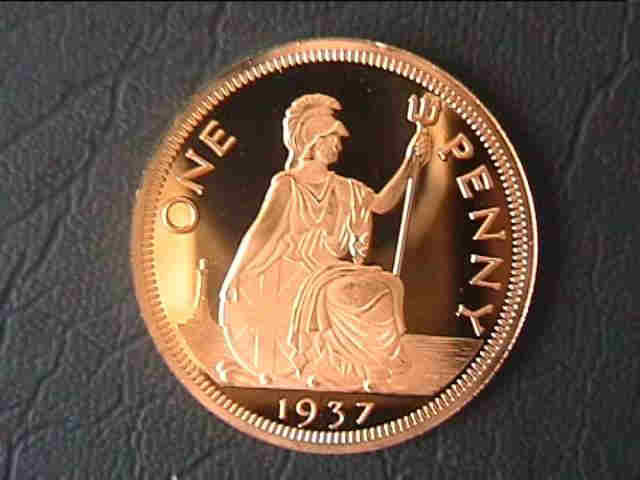 Considered by many as the most beautiful coin ever minted. Unobtainable by most because of it's huge price. This Copy is of the highest quality with fabulous strike and detail. Plain edge 39mm diameter. 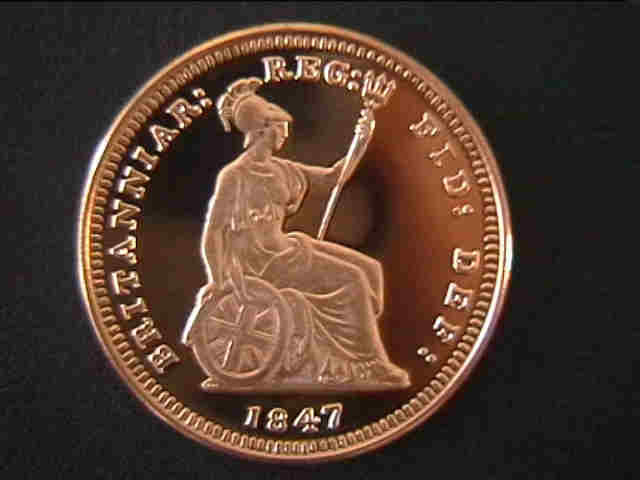 No Jubilee Head Victoria Copper coins were ever struck but now available is this Superb Modern Pattern struck to PROOF Standard. 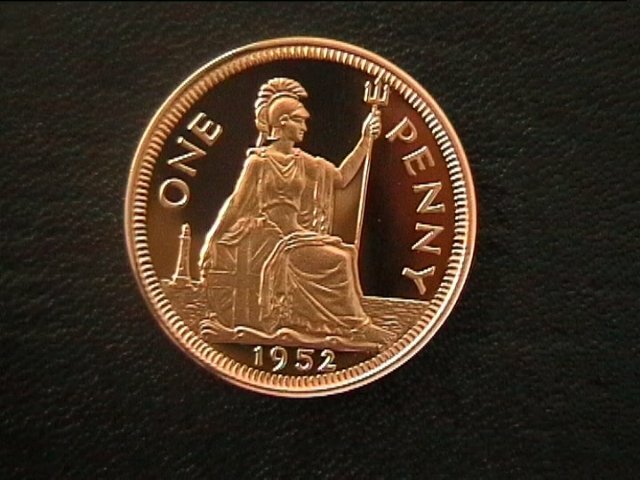 Looks Fantastic amongst a penny collection of that Era. 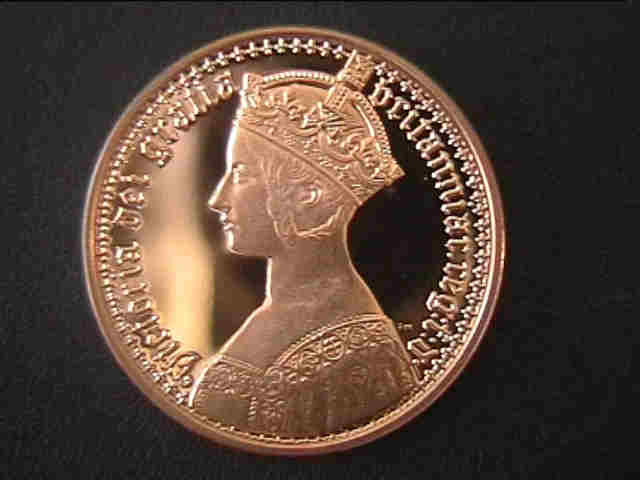 No Gothic Head Victoria Copper coins were ever struck but now available is this Superb Modern Pattern struck to PROOF Standard.In the style of the larger Bun Head pennies this is 34mm diameter and 18.8 gram it looks Fantastic amongst a penny collection of that Era. 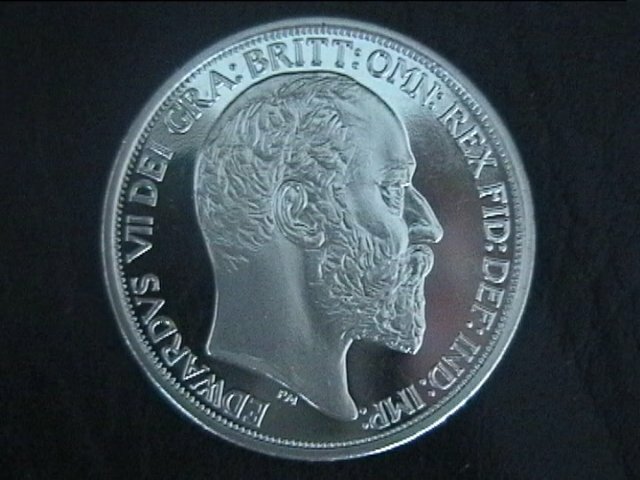 With only the 1902 Crown ever minted for circulation during the reign of Edward VII, this marvelous 1905 Modern Pattern would be excessively expensive, due to the Silver shortage then. 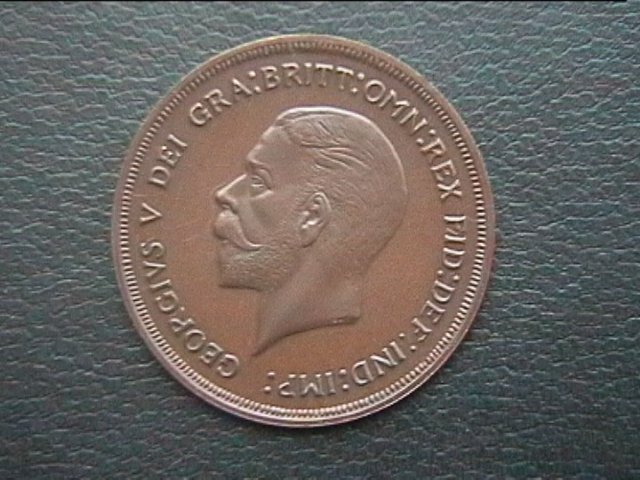 This made all the larger 1905 Silver coins very rare. 39 mmm diameter with a milled edge. 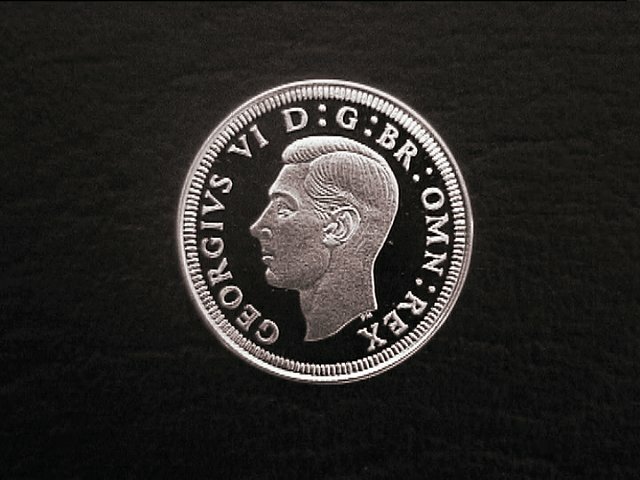 Struck to Proof Standard in Cupronickel. Unique, practically unobtainable. The only way to fill that gap in your collection will be with this specially commissioned copy. Marvellous detail and strike. 32mm with a milled edge. Unique, practically unobtainable. The only way to fill that gap in your collection will be with this specially commissioned copy. Marvellous detail and strike. 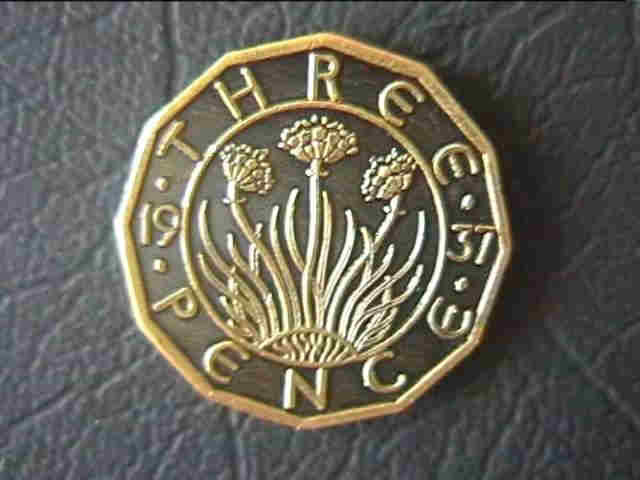 31mm with a plain edge. Possibly unique. All specimens were melted down with only one, possibly two, getting out of the mint. So expensive most books don't give it a value. 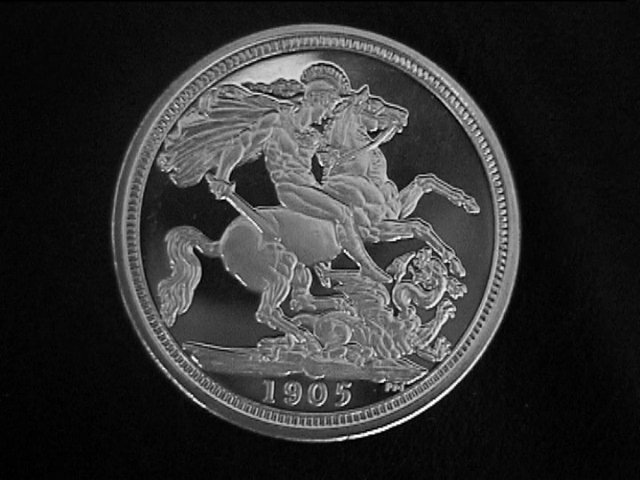 Now available is a specially commissioned copy, expertly sculptured and beautifully struck in Sterling Sliver. The king who abdicated. 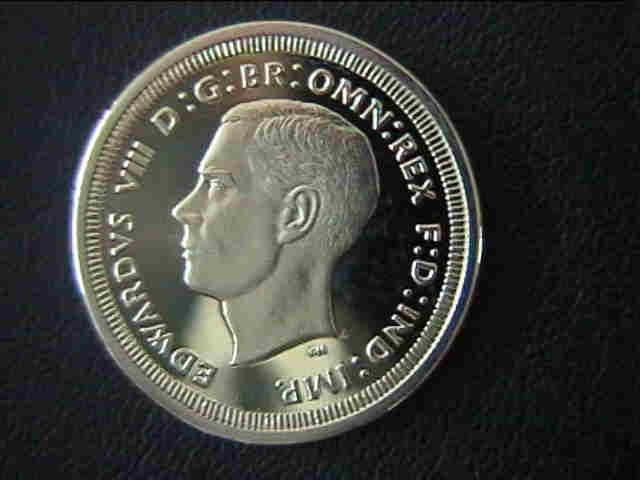 None of Edward VIII coinage was issued for general circulation. They are magnificently rare and enormously valuable. 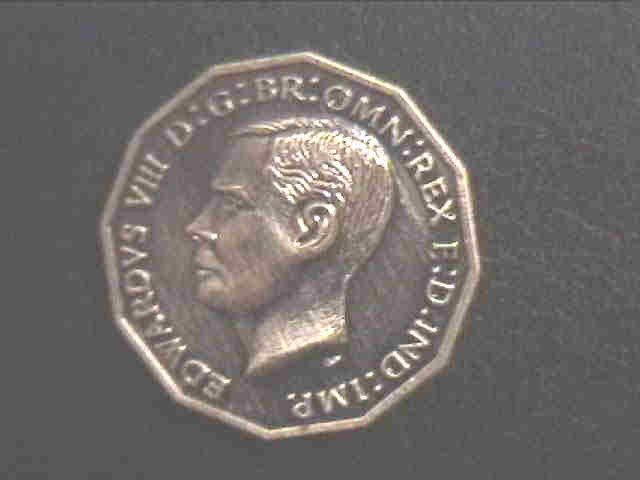 The ONLY way for most of us to own one is with this superb PROOF modern strike. 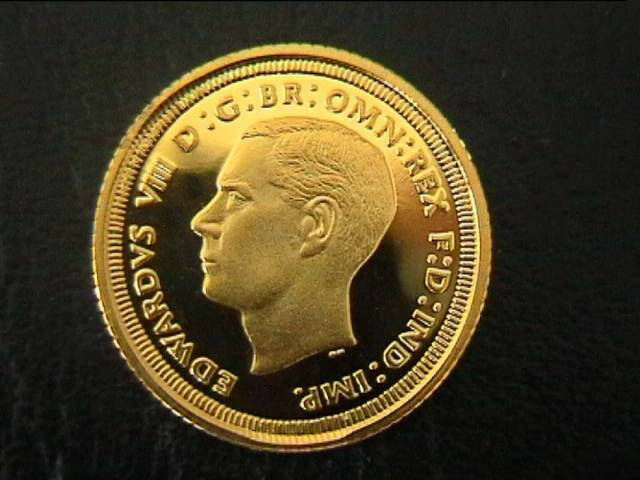 Only a handful of these accidentally got into circulation - extremely expensive and rare. 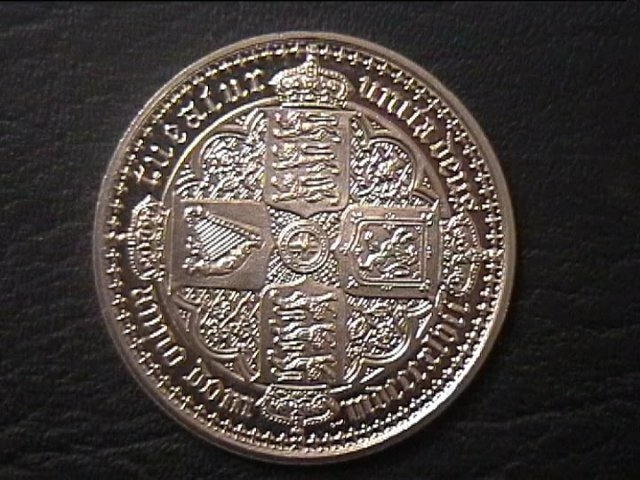 Magnificent 1937 Fantastic quality modern pattern SOLID STERLING SILVER 4 coin Maundy Set. 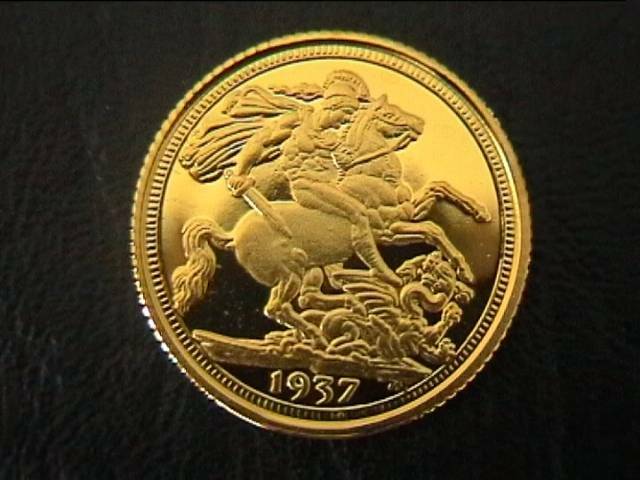 Magnificent 1937 Edward VIII 1937 Gold Full Sovereign modern issue. 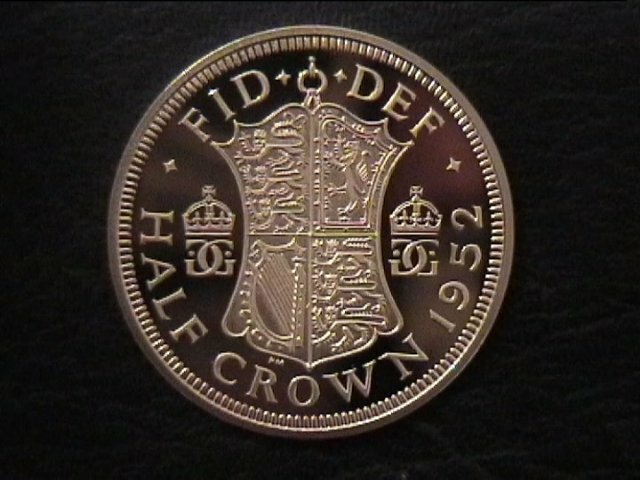 Struck to Full Proof standard with 6.4 grams of Gold, hallmarked on a milled edge. 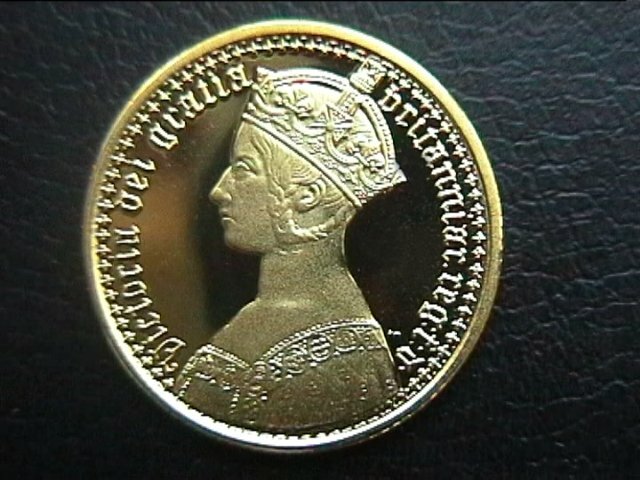 Magnificent Modern Pattern, half sovereign sized, beautifully struck to FULL PROOF STANDARD with 3.4 grams of gold and hallmarked on a milled edge. 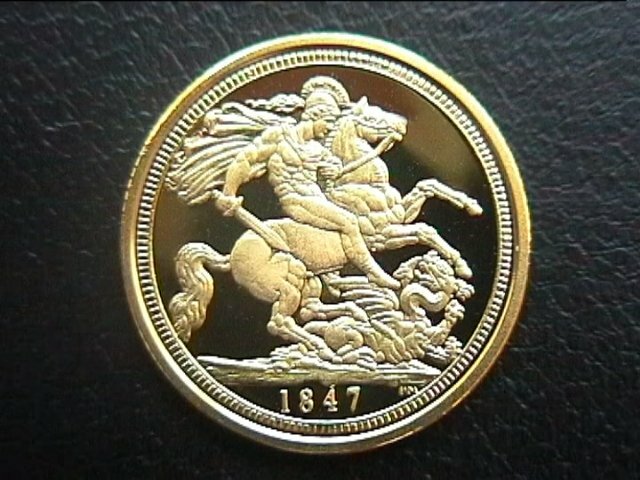 Magnificent Modern Pattern, sovereign sized, beautifully struck in Gold to FULL PROOF STANDARD and hallmarked on a milled edge. 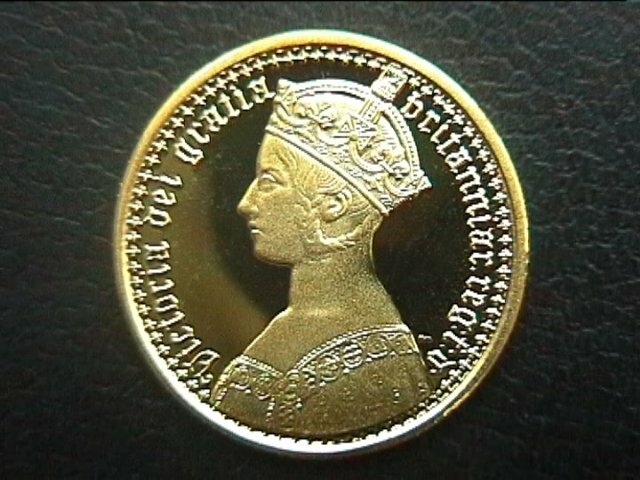 Victoria Gothic Gold "Half Sovereign"
Magnificent Modern Pattern, half sovereign sized, beautifully struck to FULL PROOF STANDARD with 3.4 grams and hallmarked on a milled edge.